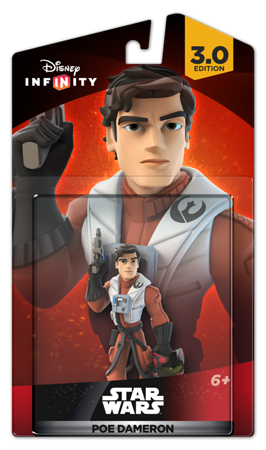 Today, Disney Interactive and Lucasfilm revealed new characters – Poe Dameron and Kylo Ren – playable in the Star Wars™: The Force Awakens™ Play Set, the third Star Wars™ Play Set to be released for Disney Infinity 3.0 Edition. 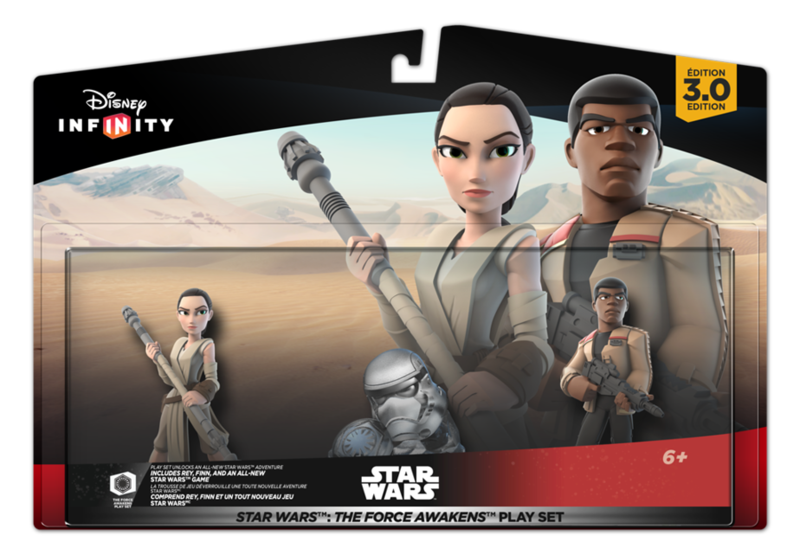 Now available for pre-order, the Play Set pack will include Finn and Rey character figures and will be released on December 18. 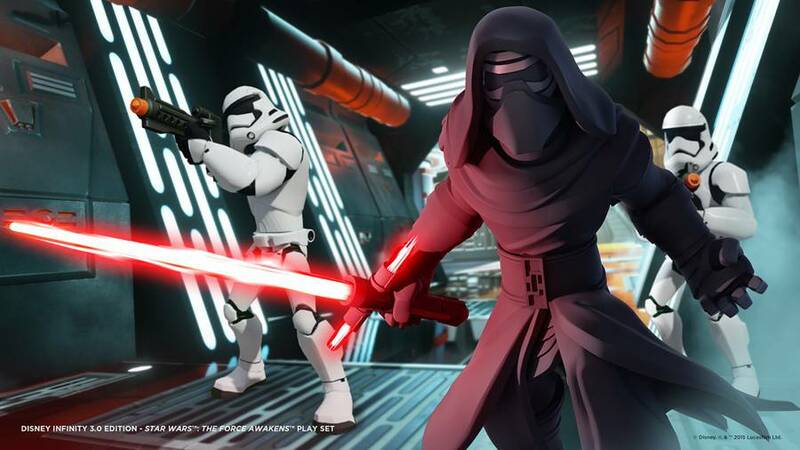 In Star Wars: The Force Awakens Play Set, players will travel to a galaxy far, far away alongside new heroes and old friends in search for a much-needed ally. 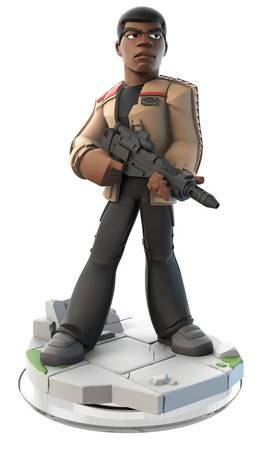 Playable characters include Finn, a soldier on a path to adventure and danger, and Rey, a true survivor who is resourceful and capable. 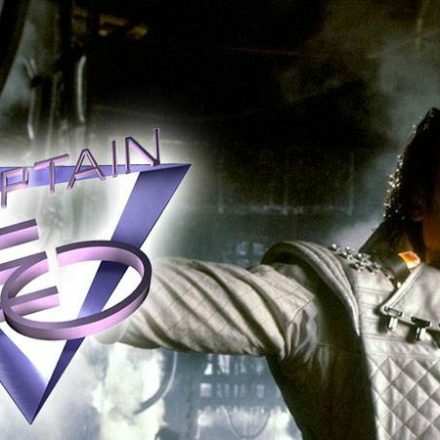 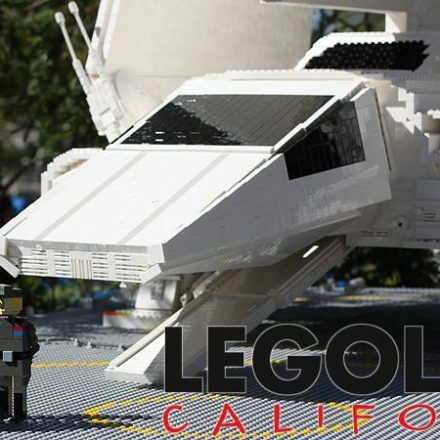 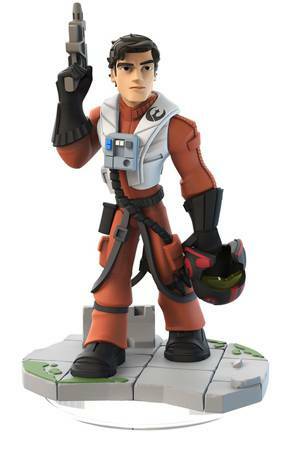 Both will join Poe Dameron, the trusted pilot of the Resistance who uses his expert flying skills to travel the galaxy, and Kylo Ren, an enforcer for the First Order who terrorizes the galaxy with devious acts. 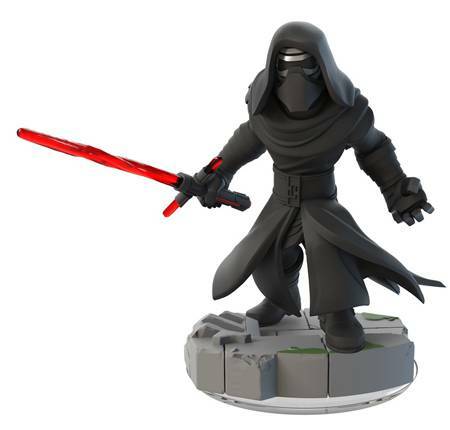 The Star Wars: The Force Awakens Play Set will be available at a suggested retail price of $34.99. 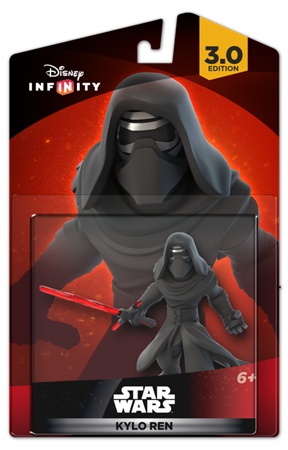 Poe Dameron and Kylo Ren character figures (MSRP: $13.99 each) and Star Wars: The Force Awakens themed Power Disc Pack (MSRP: $9.99) will be sold separately. 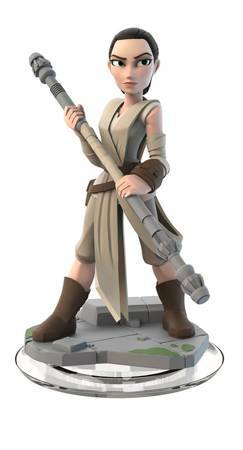 The Disney Infinity 3.0 Edition Starter Pack, which includes the Star Wars Twilight of the Republic Play Set, is currently available in major North American retail stores for the PlayStation®4 and PlayStation®3 computer entertainment systems, Xbox One and Xbox 360 and the Wii U™ system from Nintendo. 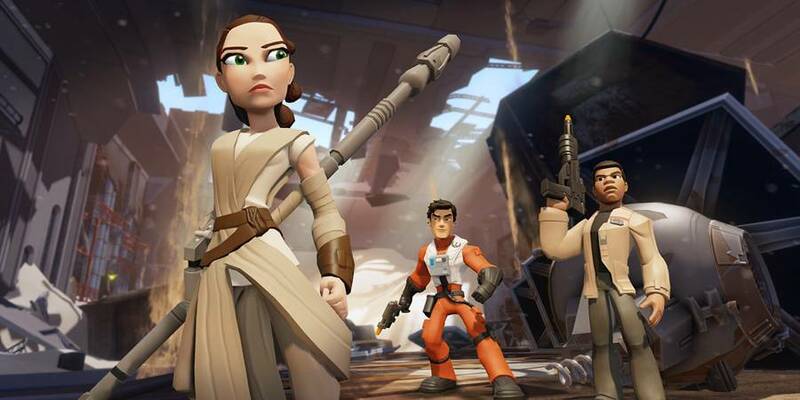 Disney Infinity 3.0 Edition is rated E10+ with Cartoon Violence by the ESRB and developed by Avalanche Software in partnership with Ninja Theory, Sumo Digital, Studio Gobo and United Front Games.